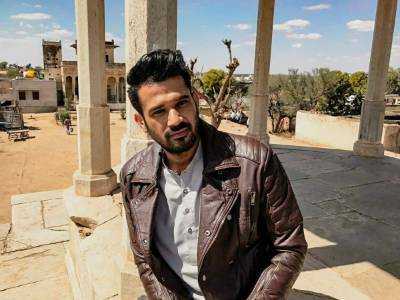 Sohum Shah Starrer 'Tumbbad' Clocks 50 Days In Theatres! 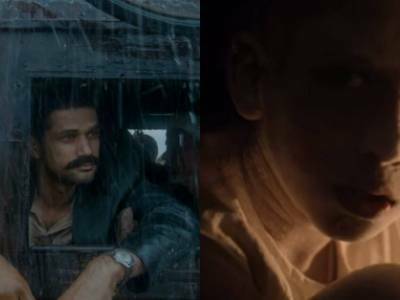 Tumbbad Crosses 10 Cr Mark, Mints This Much At The Box Office! Tumbbad Remains Steady At The Box Office Even On Second Sunday, Collects This Much! Celebrating Dussehra, Tumbbad Revisits The Age-Old Wisdom Of Good Versus Evil! Tumbbad Maintains A Steady Collection Despite New Releases, Mints This Much In Its First Week! 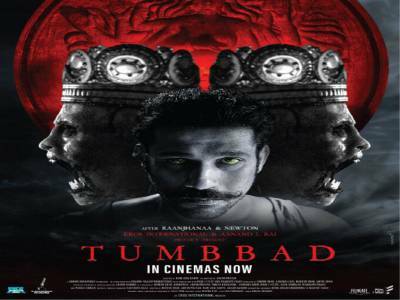 Tumbbad Remains Steady At The Box Office, Collects A Total Of 4.45 Crores At The Box Office! 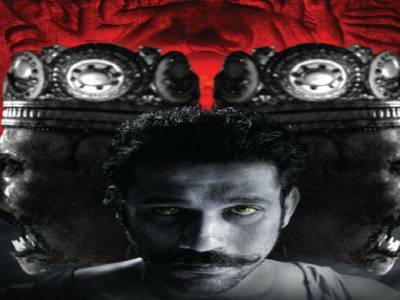 Ahead Of Dussehra, Makers Of Tumbbad Share A New Poster Unveiling The Devil! 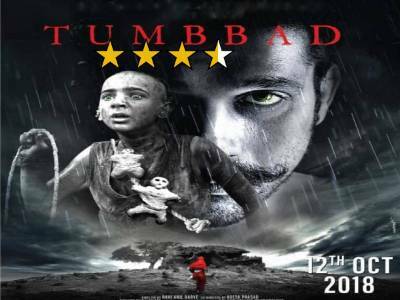 Tumbbad Movie Review : A Powerfully And Intensely Carved Out Film Which Will Haunt Your Conscience! 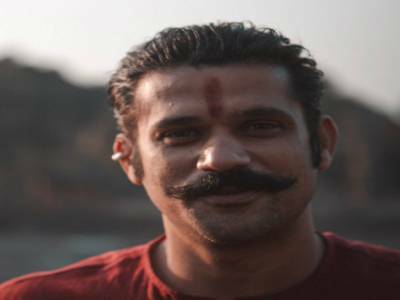 Sohum Shah : There Is No Replacement To Complete Commitment! 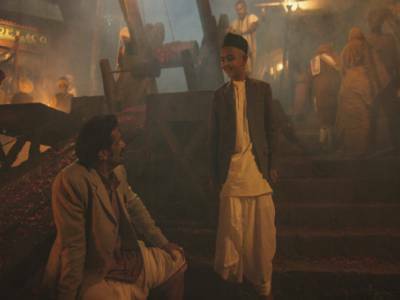 Makers Of Tumbbad Help The Audience Unravel The Mystery With 'The Legends of Tumbbad'! The Real Village Of Tumbbad Have A Hidden Treasure? Here's The Truth!